Categories: All Americans, Best Sellers, Fragrant, Most Popular. 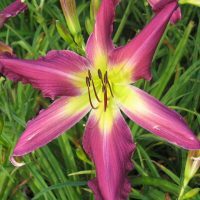 An excellent performer – produces lots of buds which will give you a long bloom season, plus rebloom! Gorgeous deep rose pink blooms with a deeper rose halo. Count on it for a great show in your garden. Fragrant. An All American Selection in the Exhibition Category. Persian Market got off to a slower start in my clay-full garden, but it bloomed beautifully this year, and foliage always looks pretty. Very tropical looking, and hold up well to strong sun. Can’t get over how gigantic your lilies are. I’m pleased because all of mine are in pots vs the ground and I still get beautiful flowers, just not as big. Have had Persian Market for a couple of yrs.,love the color. 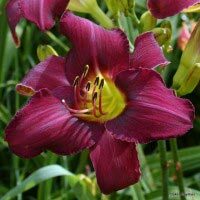 Daylily plants take extra time to get established in my garden, located in a cool and wooded area of Puget Sound. But after three years, ‘Persian Market’ is coming into it’s own, so I wanted to post a photo. Coral, pink, yellow and cream shades, which sparkle in the sun. I live in central Texas, zone 8a. I planted these in a bed that does get some shade, but also gets some hot afternoon sun. This is my second year. 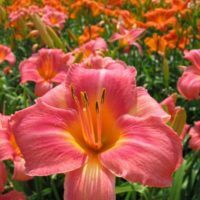 Between the sun and heat most flowers are much lighter in color when they bloom in our zone. While the pinks of my Persian Market are not as deep, they are a beautiful orange coral color and not faded one bit. 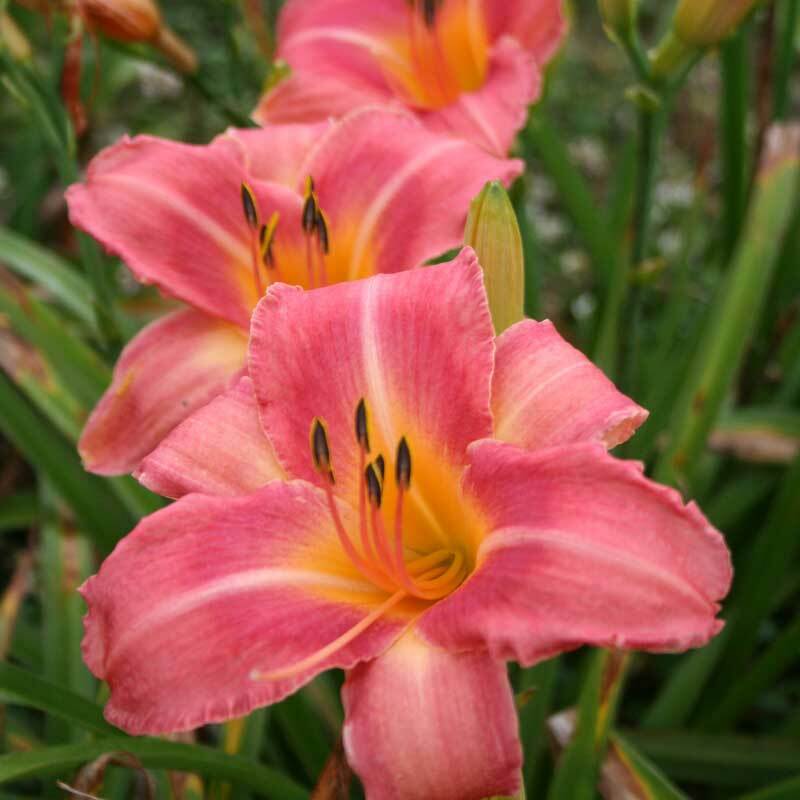 One of my other daylilies with more pinks and reds did not turn out so well, but Persian Market is beautiful. Persian Market gives tons of blooms for a long time! This is the “bloomingest” daylily I have. Persian Market is beautiful, begins blooming early, and is still blooming well on July 13th here in Texas. Mine are now a year old, and I couldn’t be happier with them. I knew it was pretty last year, but this year I learned about the great many blooms it will produce for a long bloom season. I highly recommend Persian Market. 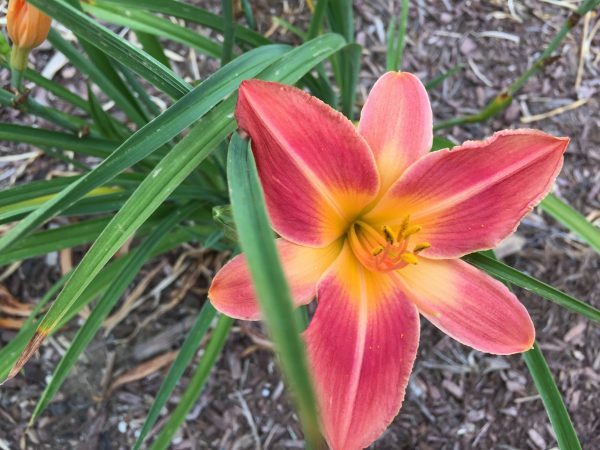 I purchased two Persian Markets at different times One last fall (2015) and one this spring(2016) Its July now and the fall planted one is blooming beautifully for its first real season. Not a ton of blooms here in W. PA but enough to get me hooked on a beautiful , vibrant flower, Such a joy to look at every time time of the day, sun, shade ,etc. My only concern is that at this time, the stems don’t seem too strong and not standing upright like other ones from Oakes. I attibute this first, to my chickens finding a flower bed too irresistible ( altho the Ruffled Apriocot next to it is standing stong), or the weather. Quite ungodly dry and hot here for a while But still,it is making quite a stand and a statement. Beautiful deep pink and huge blooms. Can only get better if she is doing this well in her first year. Y’now… kids fall down in their first year of walking so why do we expect more from flowers? Really looking forward to a healthy stand from this and I don’t think I’ll be disappointed. I purchased Persian Market several years ago because the picture shown was breathtaking. However, I was disappointed. When it first bloomed, the colors were not even close to the picture. At that time I had my lily planted in the full sun. In Texas the heat can be pretty intense. I replanted in the partial sun/shade. A word of advice. Don’t give up! This year my blooms look exactly like the picture and I go out every morning and tell her how beautiful she is. (Yes. I talk to my flowers!). Love, love, love Persian Market! I planted this in 2014 and it didn’t bloom but last summer it was just spectacular. The blooms are huge and bright. They completely stand out to everything around it. A favorite of mine:)! This is the 1st year in my garden, so didn’t get to it’s full height yet , but the fowers are beautiful ,mine looks alot like Corrington pink, color is very similar. Maybe next year it will get taller and brighter. very pretty tho!! 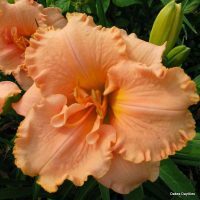 This daylily is fabulous! The color portrayed on the website is close (accounting for differences in monitors). I have had it in the ground since 2011 in north Texas. I’ve divided it several times. This year after the first flush, the plants sent up another set of stalks which should be blooming next week! It’s a beautiful, robust and hardy plant. 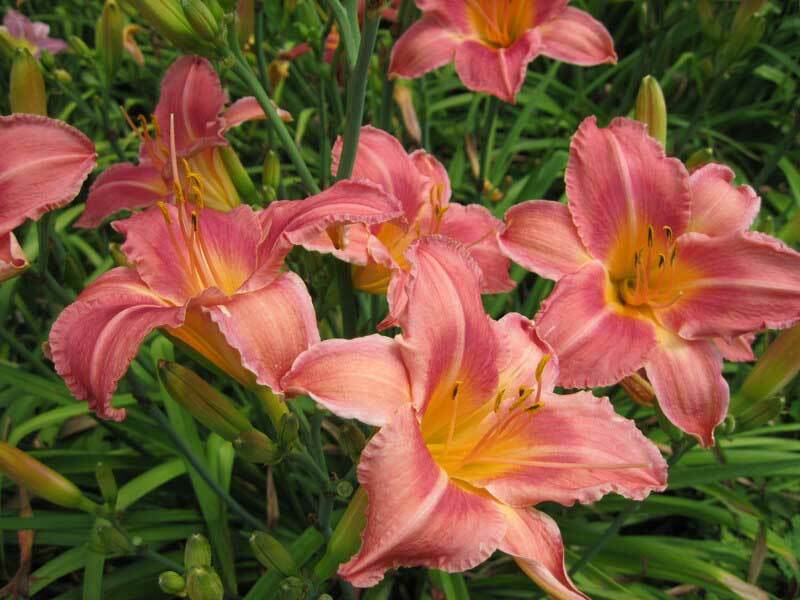 My favorite of all the daylilies that I have ordered from Oakes (although they are all great). I will be sure and take pictures next year. It used to be a 9, but with the additional blooms, it’s a 10! Persian Market makes a big impression in my garden … tall scapes and tons of blooms, with a very interesting color that often looks salmon pink but when photographed it appears as it does in the Oakes catalogue! This is the one I was waiting for this year and it lived up to expectations. Another ‘bonus’ plant from Oakes that has become on of my favorites. I can best describe the petal color as ‘strawberry candy’. The best part though, is that the pollen anthers are so big and so yellow, that you can actually see their contrast against the petals from my balcony, which is about 75 feet away! Can’t wait to divide this one. 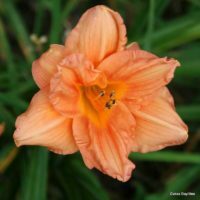 Garrison, NY–I received this daylily as a bonus plant. It started blooming for me here in zone 6 just after the first of July, and its last bud opened today. It is growing in a rather shady spot in my butterfly garden, but has bloomed very nicely. The color is lovely with all the bright perennials of July and it seems to glow from within even on a cloudy day. 2012 has proven to be the most difficult growing season here in Kansas City. I had terrible early season bloom, but Persian Market was stunning as usual – loaded with large blooms. I start each day with a walk around to deadhead and enjoy the day’s blooms – Persian Market lasts many weeks and is a great way to start your day! If you’re into the pink tones the way my wife and daughters are, then Persian Market will be right up your alley. It has huge blooms on reasonably high scapes (27 inches is about right), the key for me being that the scapes outdistance the top curve of the foliage by a relatively good margin. One of my pet peeves is when some or most of a daylily’s scapes are lost amidst the foliage, and Perian Market hasn’t diplayed that problem at all. Admittedly my tastes run more toward the bright orange, yellow, and vibrant red end of the color spectrum, but Persian Market’s huge blooms are a bold pink that more than hold their own among the blasts of bright color all around ’em. It’s a winner. 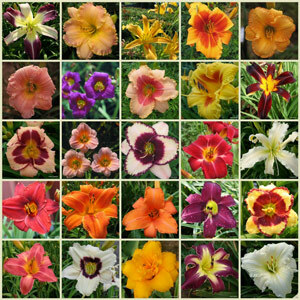 The best out of my lot of 15 different varieties. I adore this lily!!!! Planted it during the dry part of summer 2010. Started out with two scapes 2011. Each bloom is exquisite. Almost July and she has put up another scape with multiple blooms. I get to enjoy her loveliness for a while longer. Oh, by the way I love your daylily plants. AB Louisville,TN. This is a beautiful flower. So glad I spent the money on this one. Well worth it. I purchased Persian Market in a collection a couple of years ago.It will need to be divided this fall! 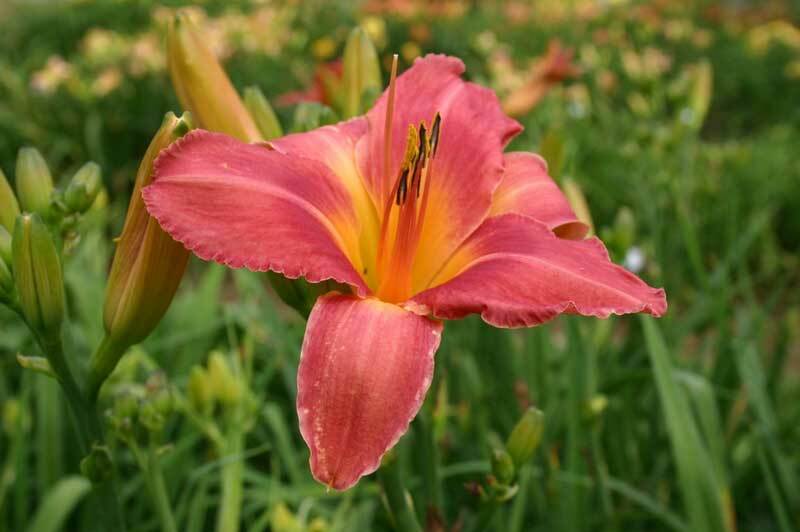 It is my favorite daylily of all because of its wonderful blooming capacity and the COLOR is fabulous. I highly recommend!!!! I don’t always agree with the lilies that take the awards but I confirm that this one is a winner! We bought one plant (of about three to four healthy divisions) from Oakes two years back. Because we did not have enough room in the garden, we planted it in a 12 inch container (in Fall). The plant survived and had about ten blooms (while in the container). The flowers were large and very pretty and pleasant. Last year Fall, we extended the flower bed (so what’s new?) and transplanted it in the garden by the side of four of our Leebea Orange Crush (LOC) that had been growing for three years in ground. Well, the Persian market started blooming about two weeks after the LOC started blooming. Perhaps because it is younger than the LOC’s it has less blooms (so far we had about 205 blooms). LOCs have much more vigor and eye-catching stunning dark orange-reddish color. But we must admit that we have found the Persian Market’s blooms to be more pleasant and soothing. When someone sees the flowers from 20 ft away, obviously he/she will see the LOCs. 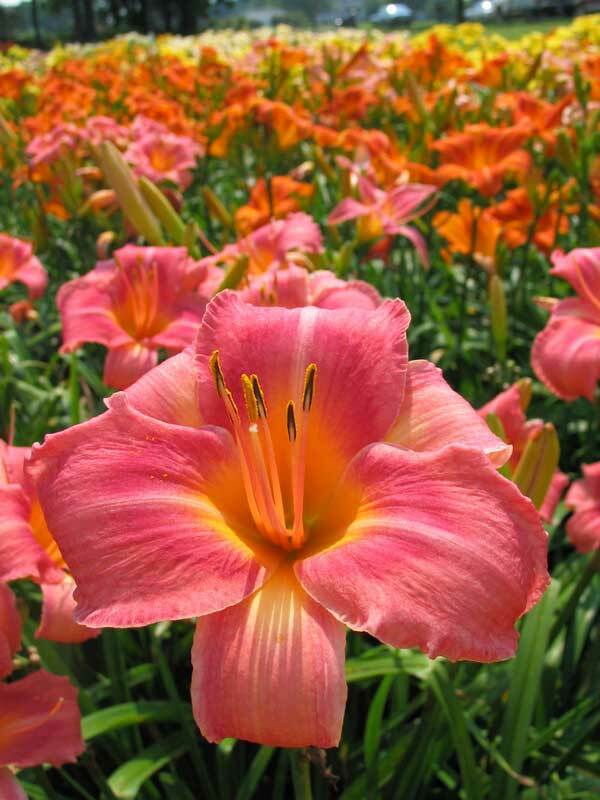 But when he/she comes nearby and sees each bloom, Persian Market will look prettier and larger. My wife says, “LOCs are for the eyes and Persian Markets are for the heart”. By the way none of the flowers has any shade of so-called “muddy” looks. The colors are simply beautiful. We are giving 9 to Persian Market because of less blooms this year. Perhaps it will show us more blooms next year, and then we will have to extend the bed again (a perpetual annual action that will most likely stop when there would be no more lawn to mow) for a bunch of Persian Markets.. Sometimes the Persian Market gets yellow stripes on the leaves (perhaps some sort of fungus). We have not yet figured out any way to minimize this fungus (especially on Persian Market). Very bright pink! The brightest of all my varities. Looks just like the picture. Very nice. Absolutely beautiful – no peach here – bright gorgeous pink with lots and lots of flowers. 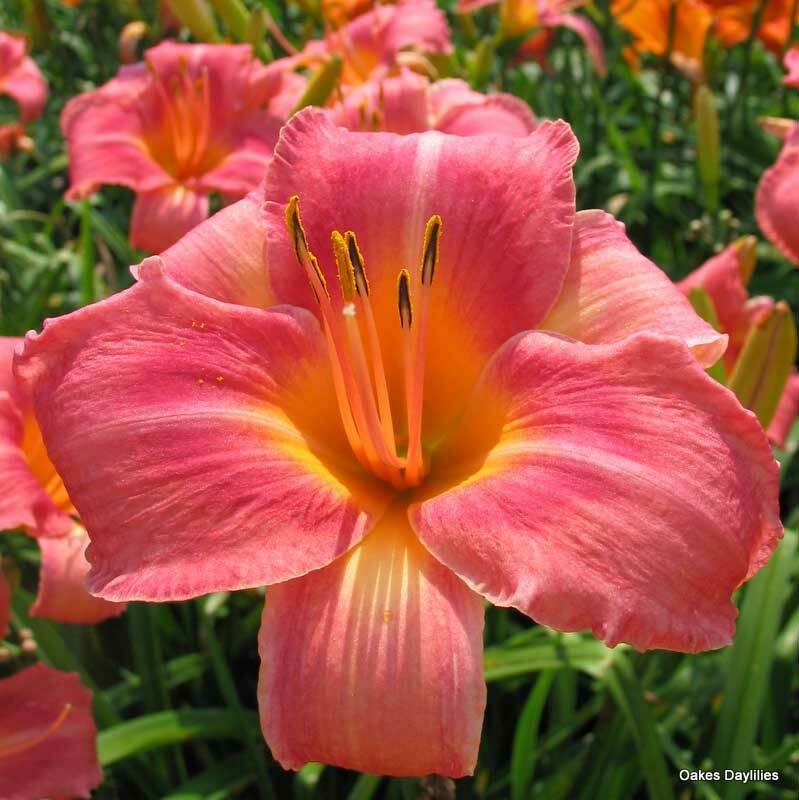 I prefer brightly colored daylilies over pastels, so Persian Market is the perfect pink for me! The foliage on this one stays nice, and the scapes stand nice and tall over the leaves. And of course, the blooms are terrific! I planted this one both in fall of 2007 and spring of 2008 and both plants are blooming with multiple scapes in July of 2008. Flowers are huge with such a gorgeous tropical pink/orange color! This one is a winner!!! Such beautiful, bright, tropical color. The combinations are hard to describe, but intense and will demand attention. Would be a 10, but mine hasn’t had as many blooms as expected, but is definitely a keeper. 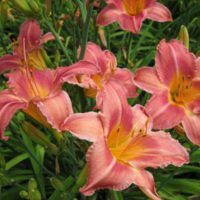 I ordered over multiple varieties of daylilies last fall and this was the best performer. With its coral pink/yellow bloom my East Texas Piney Woods garden looked like a lush tropical paradise! Easily my favorite daylily. This flower is absolutely stunning! 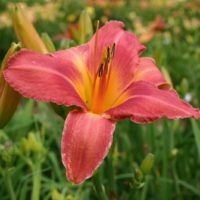 I just planted this daylily in mid-April and it bloomed the last week of May. The plant itself is huge and lush, and the blooms are held up on very tall scapes. In this full-sun Texas heat, our flowers are more orangey-pink than is shown in the photo, with a noticeable crimson eye. 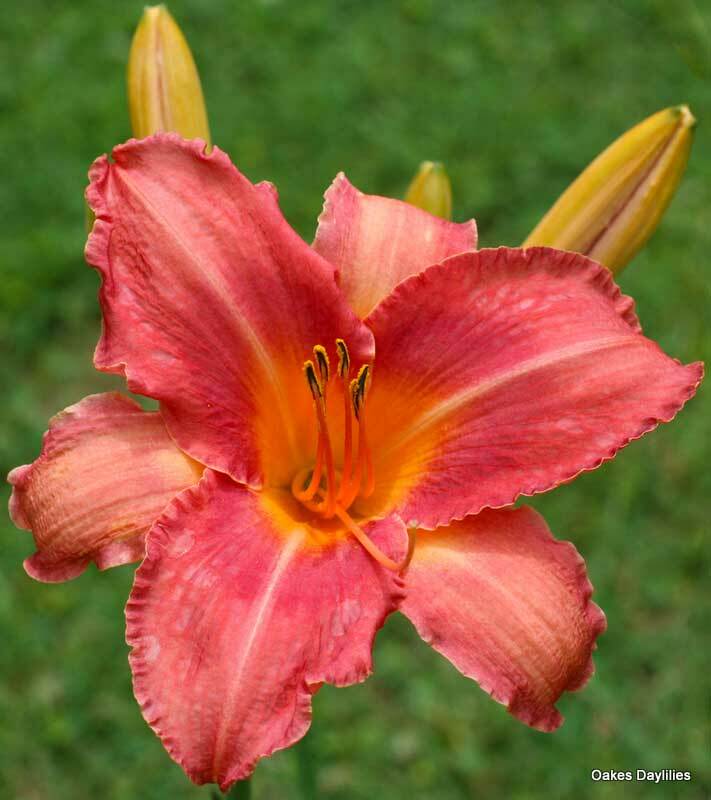 The petals sparkle and it is an exquisite daylily! 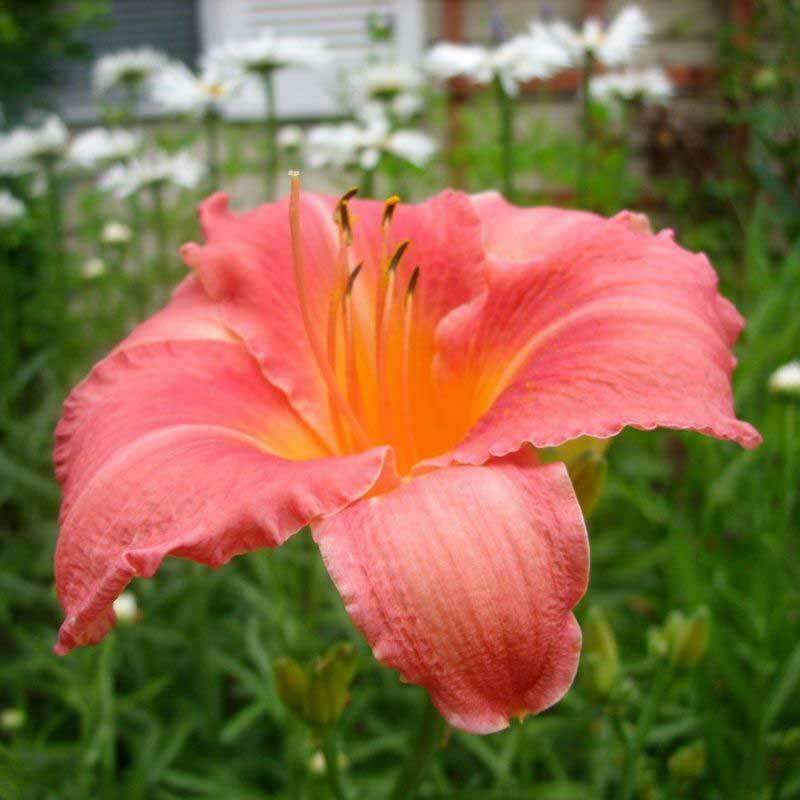 This is my favorite daylily! Beautiful, tall, large flowers the first bloom season. Lots of buds and just a spectacular color. 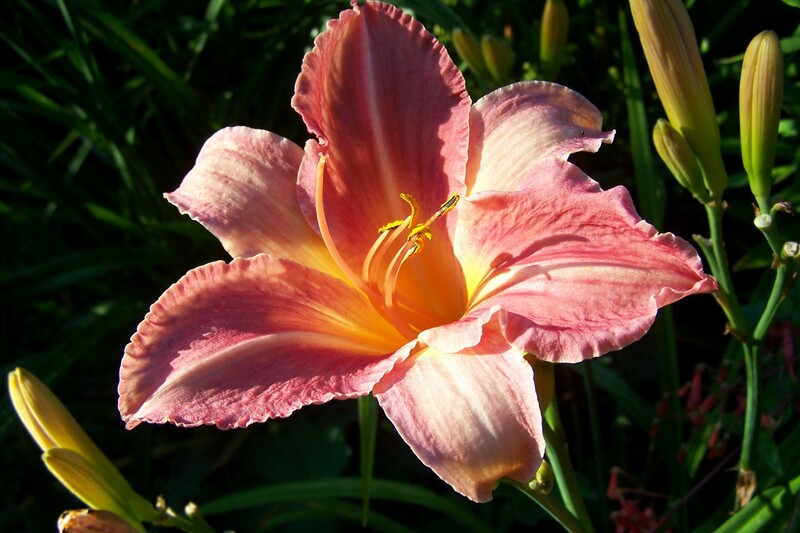 This is a gorgeous daylily. 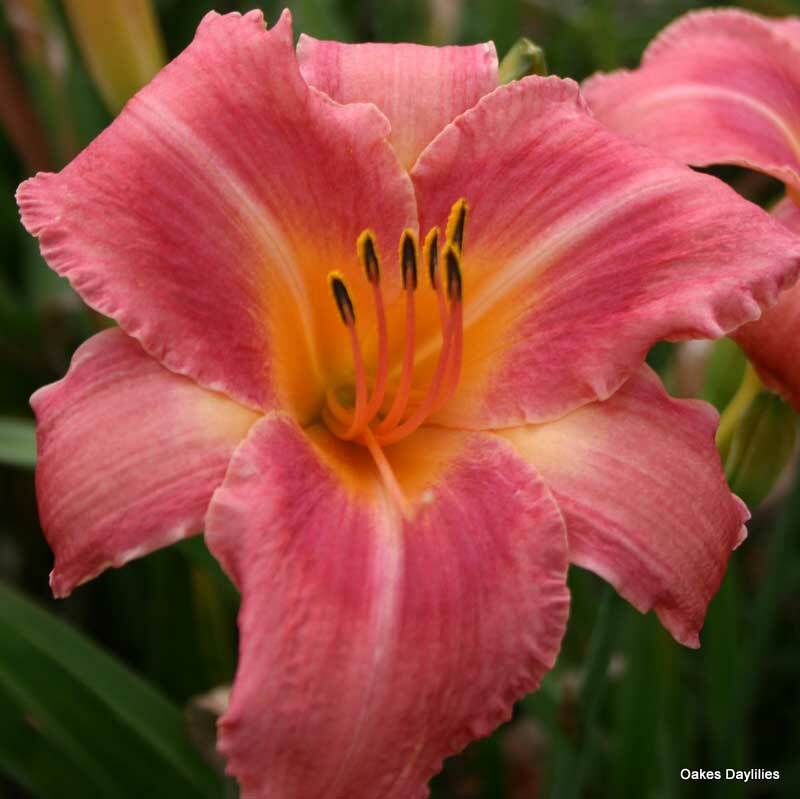 Persian Market caught my eye when I first saw it in the Oakes Daylily Catalog and it is as pretty as the picture shown. The color is a combination of pink, coral and yellow and it really stands out in my garden. This is the 2nd year for this daylily and it has been blooming since the first of July with many more buds yet to open. I have had Persian Market for over ten years and each year I marvel at its beauty. It positively glows a sort of neon pink/coral, but is not at all gaudy. It is sturdy and reliable but graceful and delicate in appearance. There are three in my garden and I consider them to be the stars of the show each year. On Long Island they bloom at the end of the first week in July and keep blooming for a good tghree weeks at least. I have enjoyed this flower very much this year. It is a lovely rose color and the plant is loaded with flowers. It has a long bloom season too. 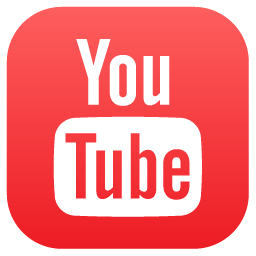 Highly recommeded! 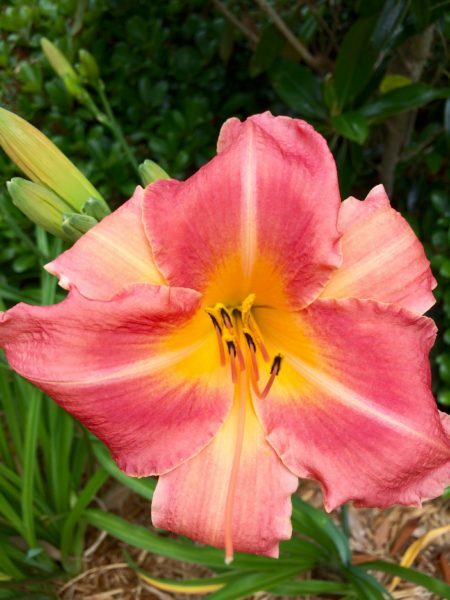 This is the 1st daylily which I have purchased from Oakes and it is nothing short of spectacular! The pink is amazing and the flowers are so large…and all in the first year! It looks just like the picture. Very nice. I wish it had been more pink, but still an outstanding bloomer with a nice flower.